It's a tragedy, no wait, it's a comedy, no, no it's both? 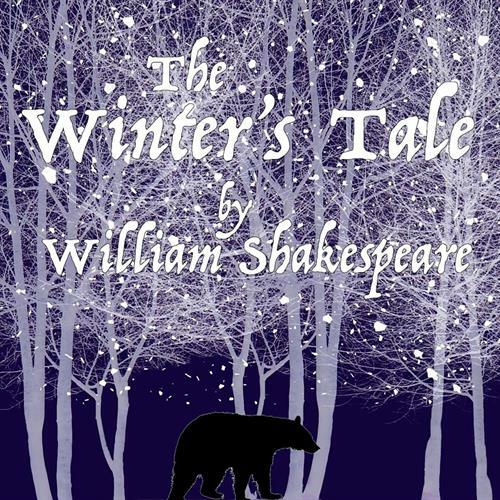 Shakespeare's The Winter's Tale will keep you guessing- what about the Queen? What happened to the baby? Whose baby is it? There's a bear involved? Come see this highly entertaining play performed by the TA Players fresh from their visit to the Bard's home in England. In the director's interpretation, the play is born out of a dream, hence there will be music, dancing, statues that come to life and more. Join us! Friday and Saturday, November 9-10 at 7 p.m.